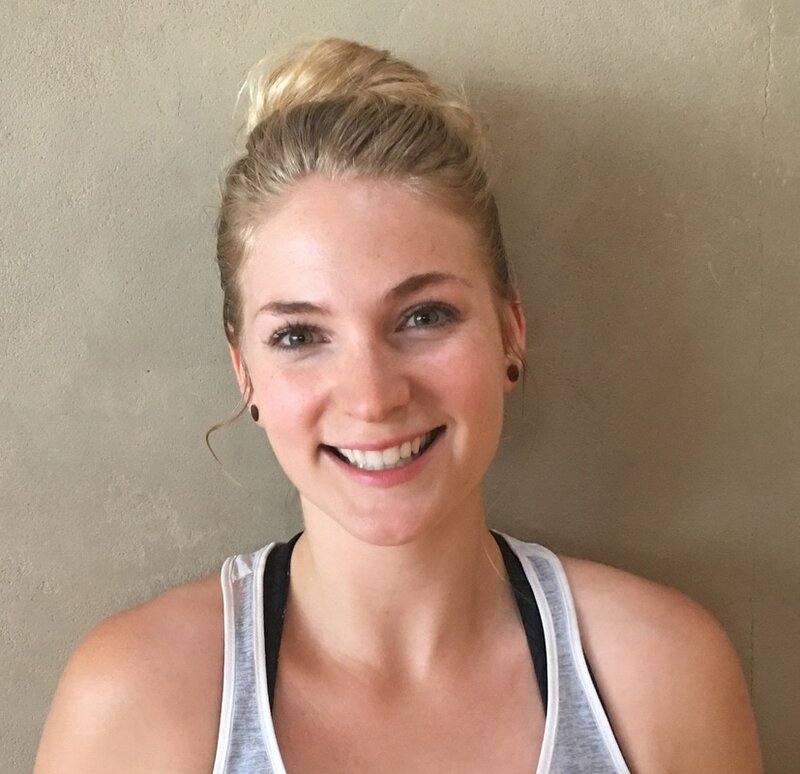 Hanna, RYT-500, was introduced to yoga by her mom in 2007 and has been teaching since 2009. Yogahour was instrumental in adding play to her practice and teaching without sacrificing alignment. Aside from yoga, Hanna loves to play outside, laugh at her own jokes, and is an avid seeker of gluten-free beer.